At Light Supplier we offer a wide range of patio and decking lights which will enhance your outdoor light when sitting outside or entertaining outdoors, our CARA light offers the availability of being able to colour change your light to your required mood when used with our lighting controller. 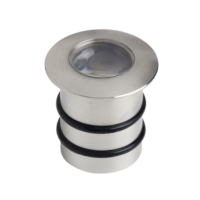 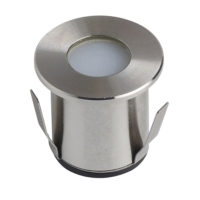 This is a stainless steel finished light with IP65 rating making it ideal for outdoor use! 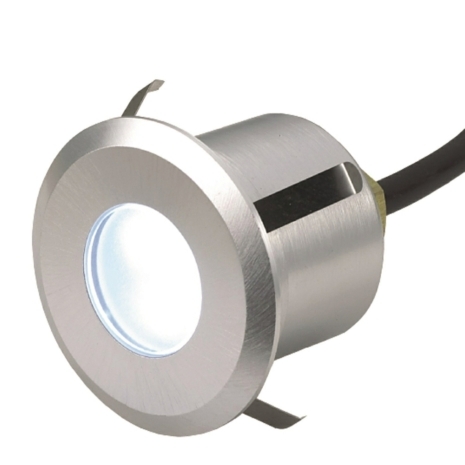 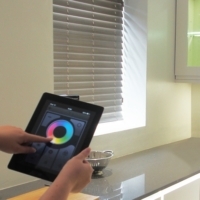 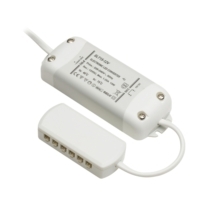 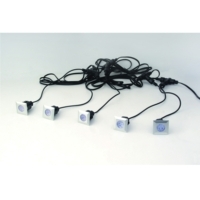 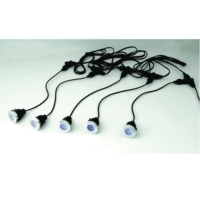 It is a slim descreet light whilst also giving you enough light output.